FESPA 2015 drew its largest total audience ever, with 43775 visits to Koelnmesse over the five days of the show, an increase of 17% compared with the previous flagship FESPA event in London in 2013. 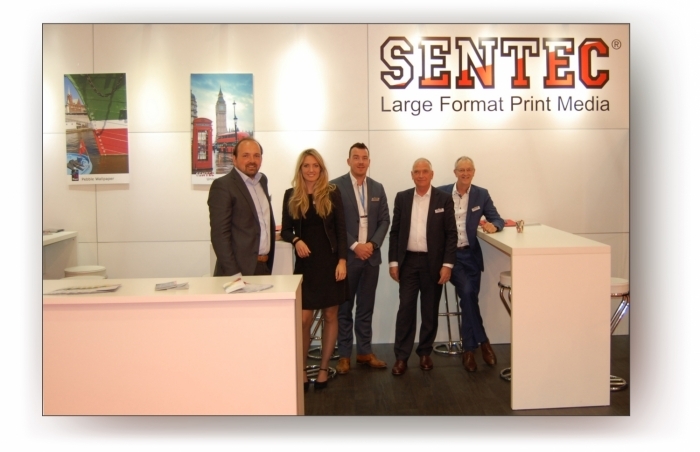 We are pleased to have been a part of Fespa 2015 and are very satisfied as we have experienced a great week. We would like to thank everybody who visited our booth and contributed to our success. Once again we like to thank you and we are looking forward to the next Fespa in Amsterdam, 8-11 March 2016.